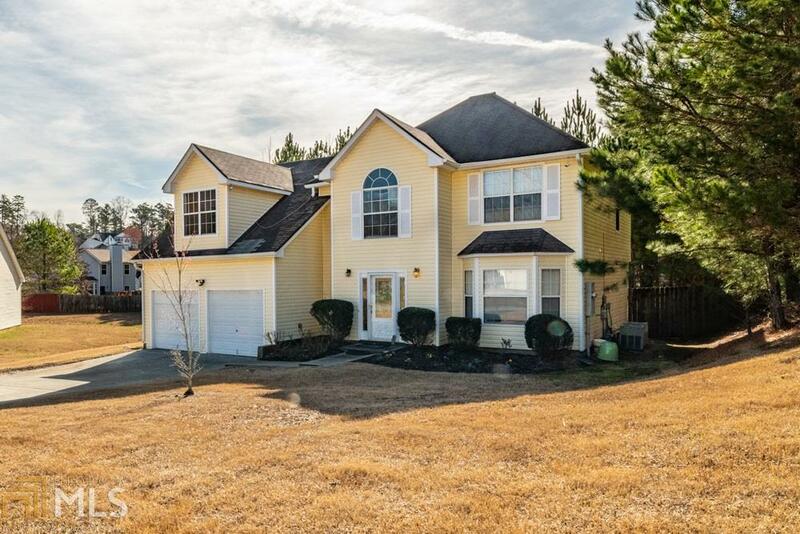 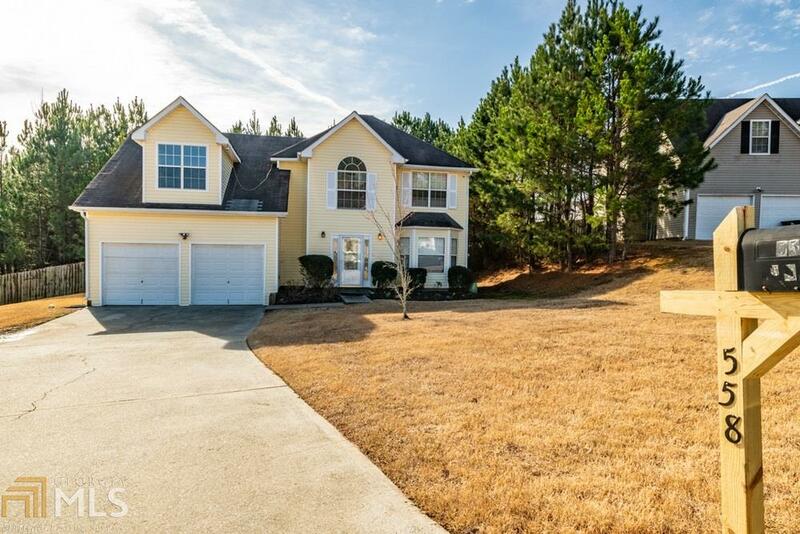 Incredibly Beautiful two story 4 bedrooms and 2.5 baths home with many upgrades! 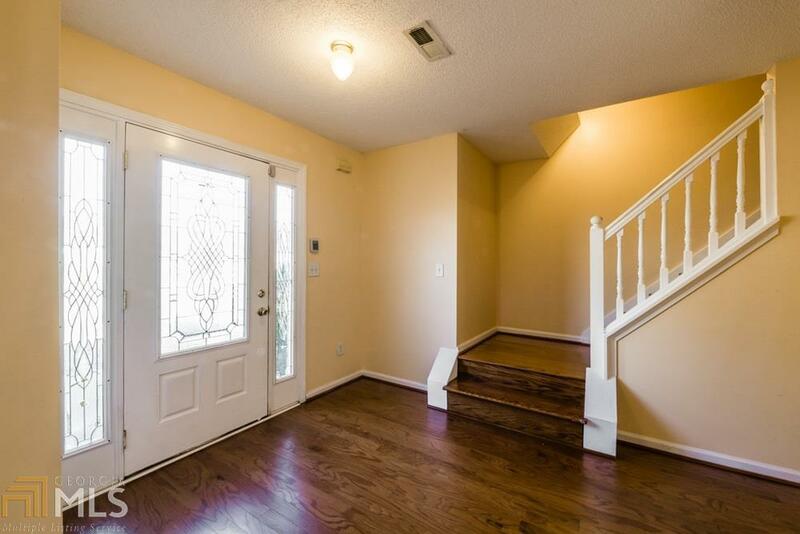 Large living and dining area with hardwood Floors, separate family room with fire place overlooking the fenced back yard, open kitchen with breakfast bar and eat in area, granite counter top, in the kitchen and bathrooms, The spacious bedrooms bolsters with huge closets and tray ceiling, updated bathrooms and 2 car garage. 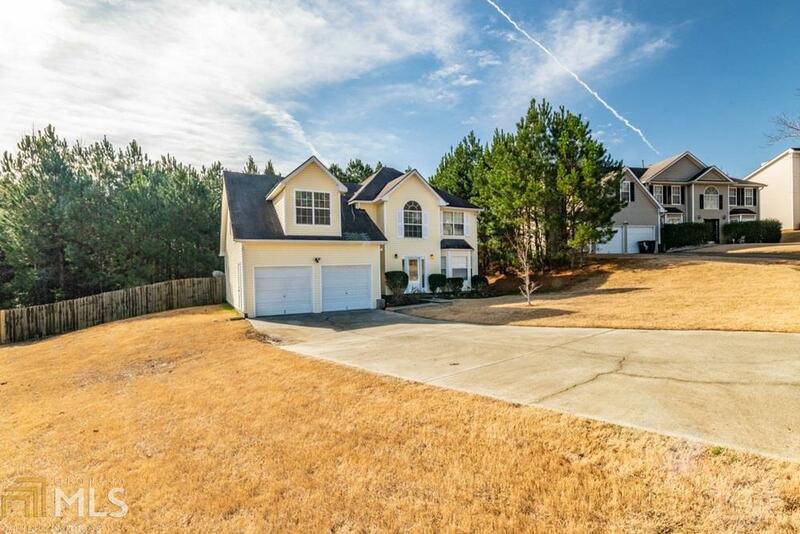 Located in quite neighborhood you will enjoy.